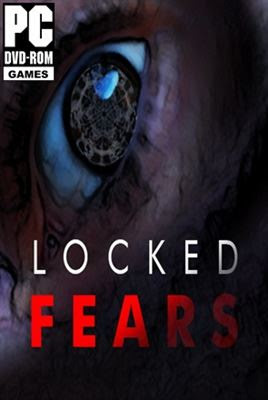 Locked Fears is a first person puzzle/horror game with platforming elements and creepy atmosphere. You play as Samuel Custer, a late worker at UNIVERS HORIZONS, when things at the office start to drift into a dreadful situation. With the help of an unknown Individual you try to survive and escape this nightmare.